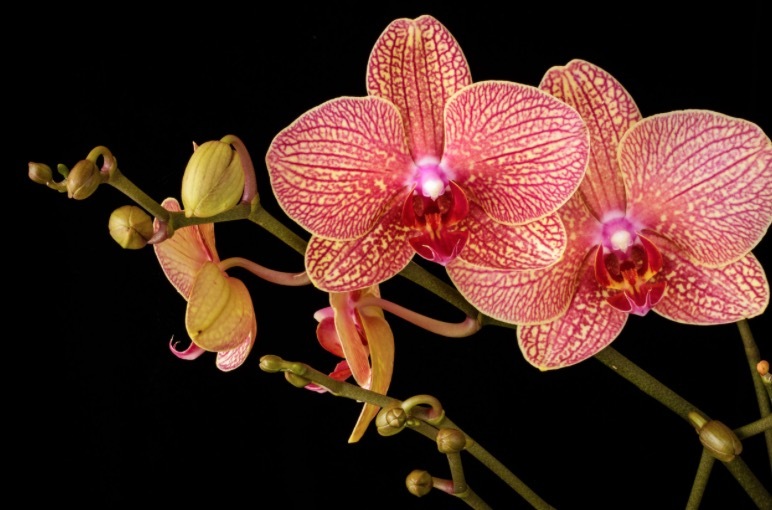 Healing Orchids to get you through the Christmas craze! Each year at Christmas we get busier than usual, we eat more than usual, we drink more than usual and we are just simply ‘doing’ more than usual. While it is a wonderful time of year, it isn’t always easy and these three Healing Orchids vibrational flower essences will help you to manage the stress, chaos and all that time with the in-laws and instead relax and enjoy the festivities. This essence helps to keep you calm when there is a lot going on. It can help you make the most of the ‘quiet moments’ when you have them and not feel overwhelmed with a lot going on. Click here to buy. This essence is a like a little energy boost when you’re feeling drained and fatigued. It will give you some stamina when you are going from event to event and help you to make the most of it! Click here to buy. This essence will help you to make the most of the moment, be present and enjoy what is happening around you. Perfect to help you make the most of Christmas! Click here to buy.